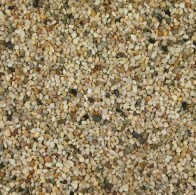 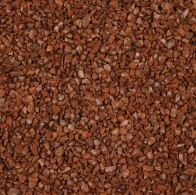 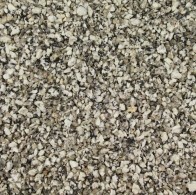 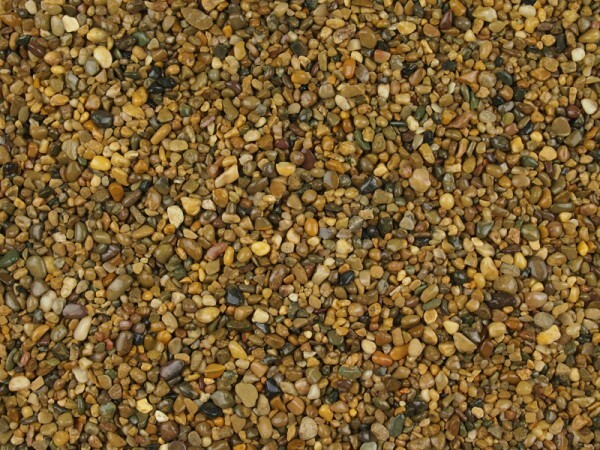 A very popular resin bonding or resin bound gravel with a brown chestnut finish. 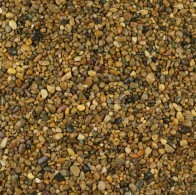 Containing a good variation of colours. 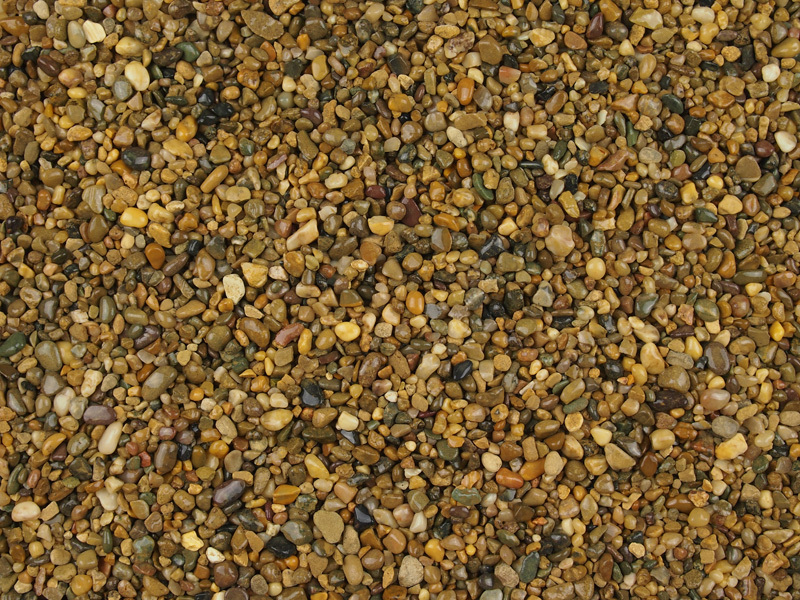 This well rounded gravel has a smooth texture so it’s easy to walk on.